Why do you need infographic? Infographics can (and surely will) increase traffic to your website, increase your popularity on social networks and will generate more leads for your business. Also infographic is a great way to explain your business model and your company services. Almost every single startup these days has it’s own product explanation infographic. Also infographics are wildly used for new mobile applications launch and explanation. It doesn’t matter if you are top graphic designer or beginner, infographic template helps anyone to achieve their goals quickly and professionally. Your colleagues, customers or website visitors will simply love and enjoy watching your data presented in an visual way. It’s absolute true, that one image is worth thousands of words. Data visualization helps better understand information and to absorb it quicker. Any of the business infographic templates listed below can be highly customized and amended to your needs. Template it self is only the “prototype” and step by step guide to make your project interesting. You are the author and possibilities are unlimited. Change colors, fonts, images and icons. For most of you – that’s all what you have to do. By changing these elements you will have “ready to go presentation” simple as that. Adding some appearance effects and other “twists”, even better results can be achieved. Selected and listed below infographic templates are very well designed. 40 business icons: business trip, bank, time, knowledge, idea approved, low price, business grows, laptop, atm, cash, safe, pin code, credit, raw materials, wallet, business fall, business reward, rent, profit generator, work in progress, advert, capital, note book, risk protection, statistic, pc, globe, team, analytics, mobile phone, security, discount, cash, calculation, cart, office chair, business car, corporation tax, time, busket. 9 tooltips, 4 maps, 3 tables, 2 tabs, 13 graphic schemes, 3 timelines, 11 graphs. Everything you need to build your own infographic. Preview & Download here. Business tree timeline infographics. Can be used for workflow layout, banner, diagram, web design. The ZIP files include : EPS 10 compatible vector files, Adobe illustrator AI CS with live editable text, HQ 300dpi JPEG image files, HQ 300dpi PSD image files, HQ 300dpi TIFF image files. Preview & Download here. Business infographics elements for corporate brochures. Collection of modern infographic elements in a flyer and brochure concept. Flat design. Vector. Fully editable vector based Infographic elements, ready to use for your project, print, banner, web, presentation, etc. Features: – 100% vector – Editable graph, including the pie chart, just simply change the graph datas – Easy to customize colors, shape… Included Files: AI CS: (Vector-Fully Text Editable) EPS 10: (Vector – Openable with many vector based graphic programs such as Illustrator, CorelDraw). Infographic business and web icons and elements. Fully editable vector file. Rescale to any size. All elements shown in preview are included in download. 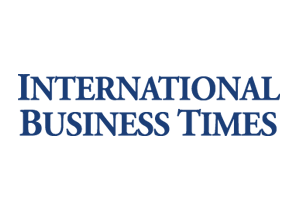 USE: freelance projects, newspapers, magazines, to collect backlinks, drive traffic to website, cv/resume, website design, advertising/marketing on- and offline, e-mails, flyers, corporate brochures, etc. Preview & Download here. Office Business Infographic – Template and elements. Psd and Ai files included. Business colours and with a company look and feel. Great for administration offices or call centers! Preview & Download here. A set of professional corporate Infographics designed to suit every need, great as presentation contents as well. Includes just about every chart type. Everything is vector and fully editable. Preview & Download here. 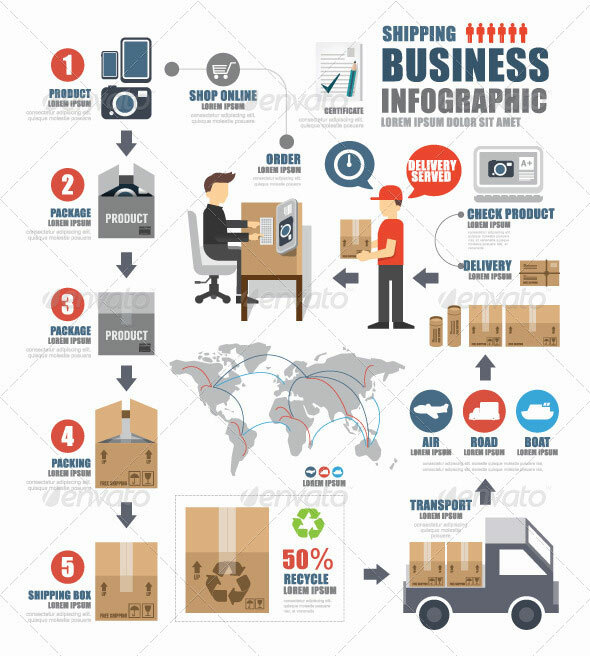 Infographic Shipping World Business Template Design. ZIP file contains original AI file, EPS file and PSD file. Files well organized and layered.Fully editable. customize and resize.easy to use. Ready to use in any project. Preview & Download here. 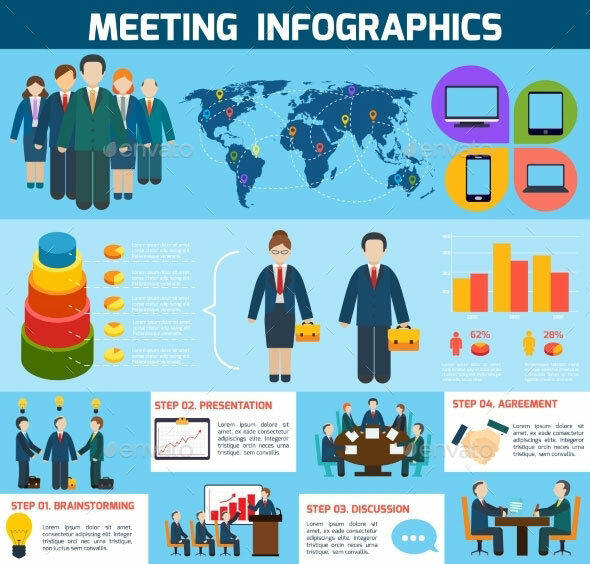 Business meeting brainstorming presentation discussion agreement infographics with charts vector illustration. Editable EPS and Render in JPG format. Preview & Download here.